Regarding to above matter,im gonna show the way how to solve some error regarding to new patcher if you encounter it. 2. 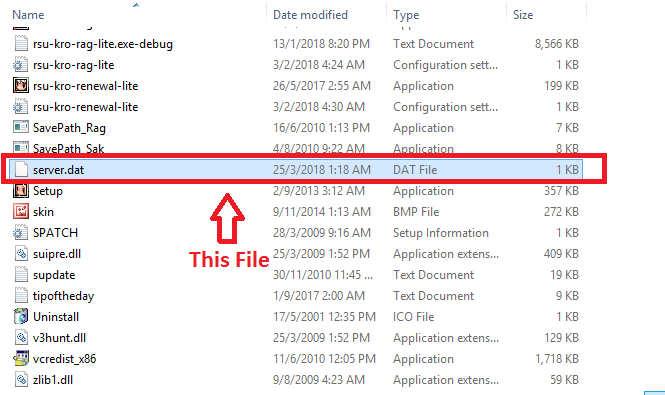 Either you need to delete the files name server.dat which is located inside you RO folder. After done delete those files,proceed with the update again. If the problem persist you can make a new thread in bug section and we will help you to solve those.